Better productivity. Higher uptime. Lower costs. Those are goals we can all agree on—and Cat® rental equipment and machine technologies can help you make them a reality on your jobsites. Check out the options available and discover how they can help you get more out of your operation every day. Is your business ready for construction technology? Get started with Cat® Connect. 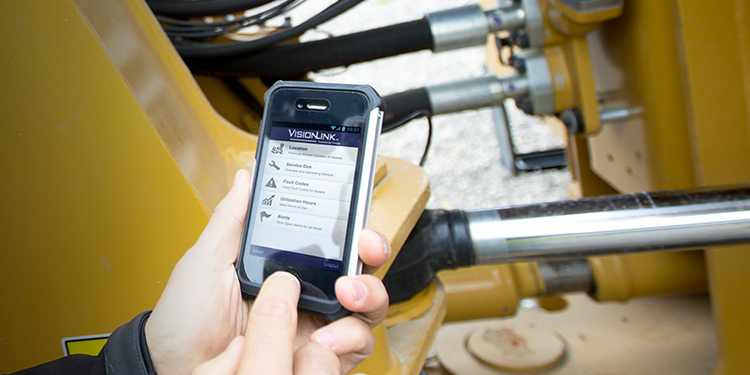 ARE YOU READY FOR WHAT TECHNOLOGY CAN BRING TO YOUR WORKSITE? What’s the latest word on construction equipment rental? BOOM! Demand for rental machines continues to rise—in North America and around the world—according to a new report by Global Market Insights, a leading provider of research and consulting services. Construction equipment rental in the US may approach $15 billion in 2017, on its way to the $23-billion mark by 2024. Why’s rental so popular?